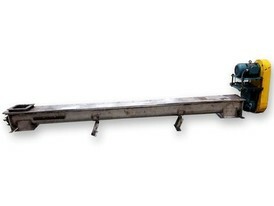 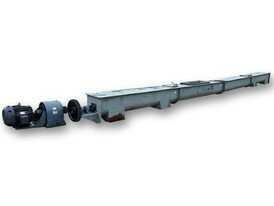 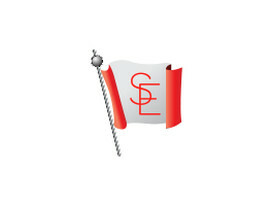 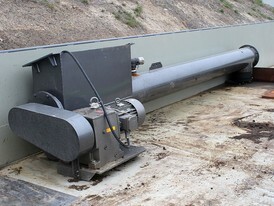 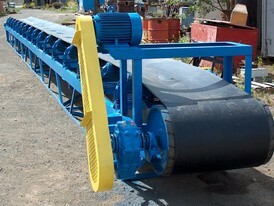 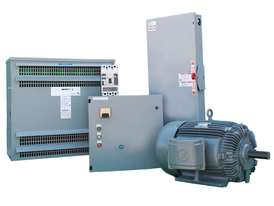 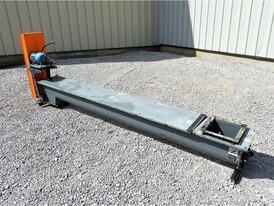 Savona Equipment is a screw conveyors supplier worldwide. 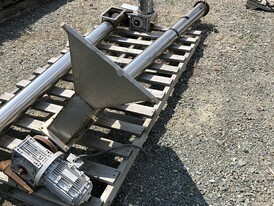 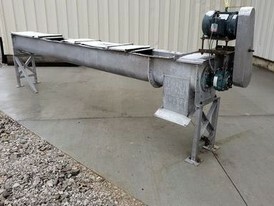 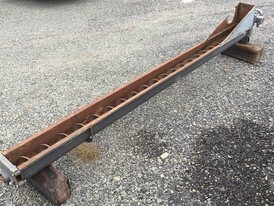 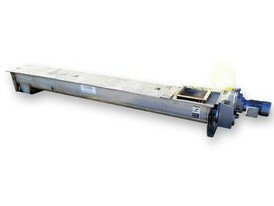 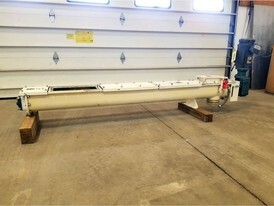 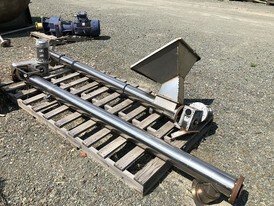 Also known as auger conveyors or transfer augers, they are used for moving liquid or granular materials in various bulk handling industries such as waste water treatment plants to evacuate solid waste from the treatment process. 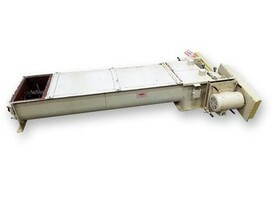 Auger conveyors move semi-solid materials, including food waste, wood chips, aggregates, cereal grains, animal feed, boiler ash, meat and bone meal, municipal solid waste, and many others. 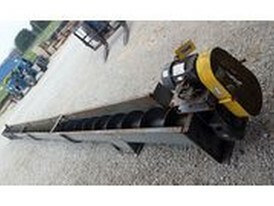 All augers we have for sale can be used in different applications including gold mining, aggregate operations, and in ore processing plants. 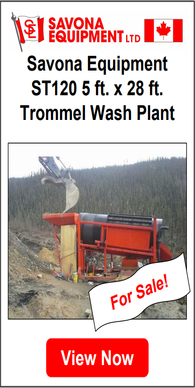 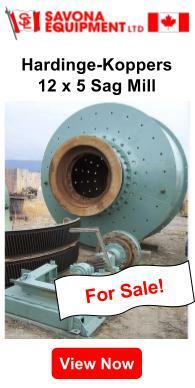 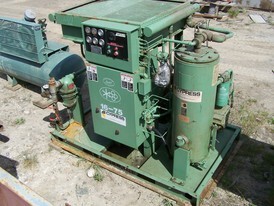 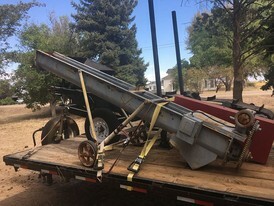 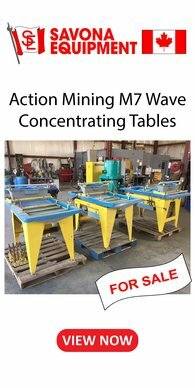 Please see other aggregate and gold mining equipment for sale. 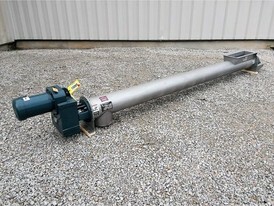 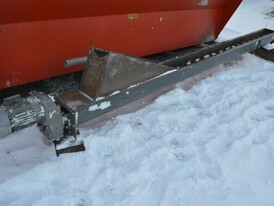 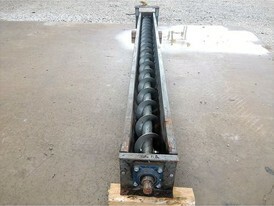 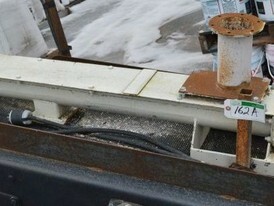 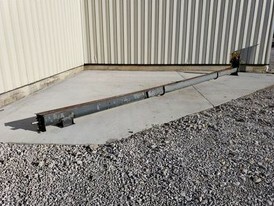 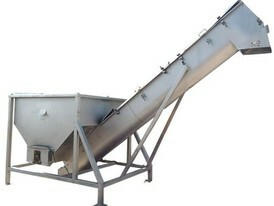 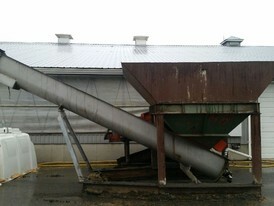 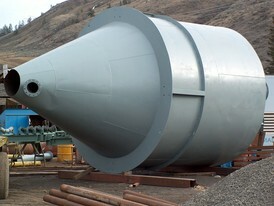 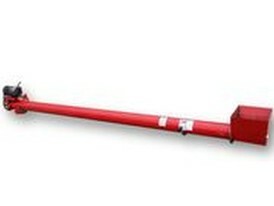 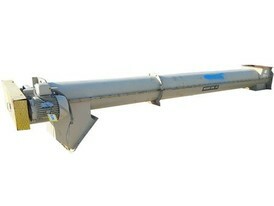 We also refurbish and repair auger conveyor and screw conveyor parts.